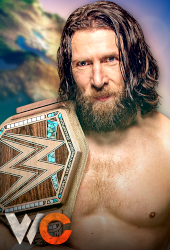 Since 2006, the members of this website (and past incarnations of the site) have come together at the end of the year to vote on the best and worst of the world of professional wrestling. Over the years the number of awards have increased as well as the number of voters which has created a more diverse ballot for us to select winners from. In this thread you'll find the results of every end of year award we've voted on. Last edited by Ed; 12-26-2018 at 03:28 PM. I think this is a pretty cool thread for newcomers/guests to check out and we had it hidden in a subforum. Decided to give it a place on the navigation toolbar finally.